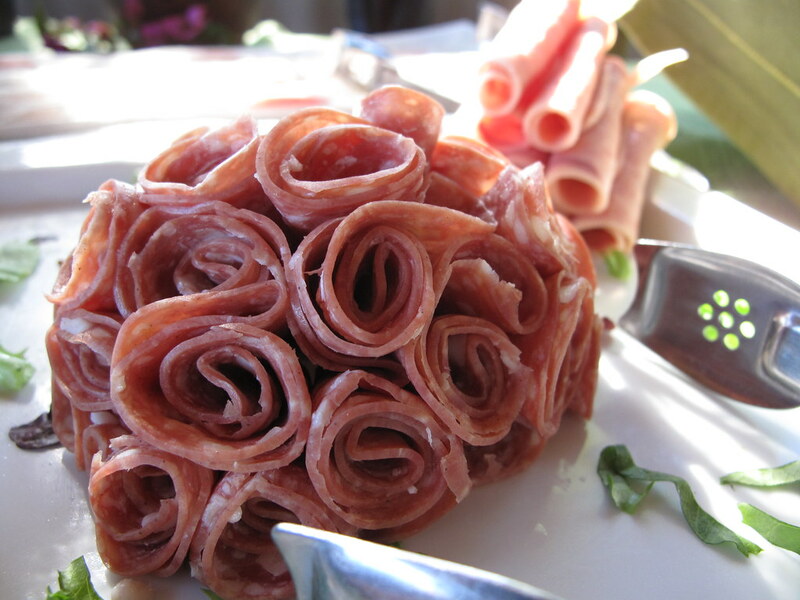 A Meat Bouquet - nothing says "I love You" like a Meat Bouquet... right? If your intention is for her to think she may be dating Hannibal Lector you're heading in the right direction. 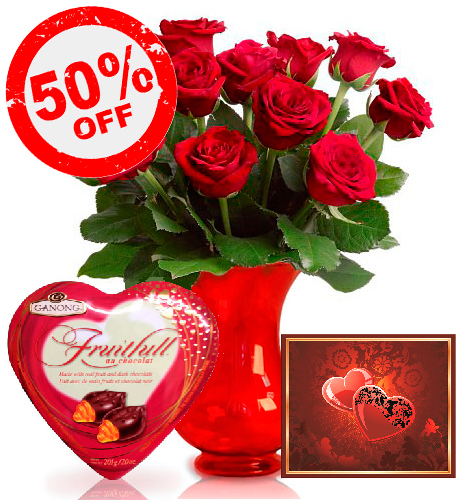 A fresh cut bouquet of long stemmed Red Roses, Chocolates & Card - Red Roses are a Valentines stable. We suggest "combining" this classic gift with chocolates, and a personalized Valentines Card, a fine dining experience and maybe, just maybe, a room at a local luxury hotel.